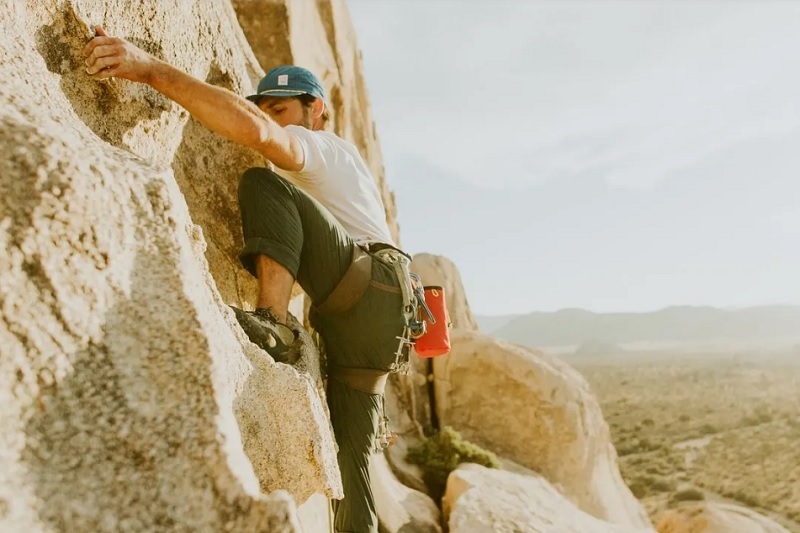 Built for bouldering. 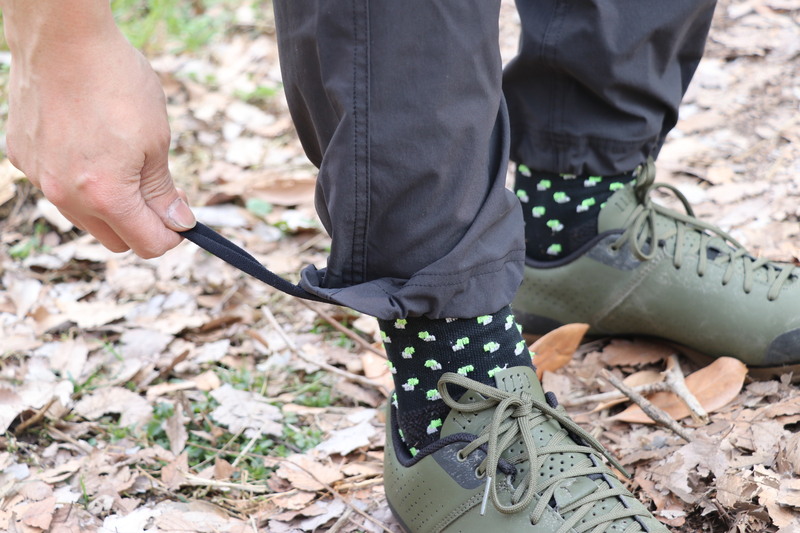 Ready for whatever. 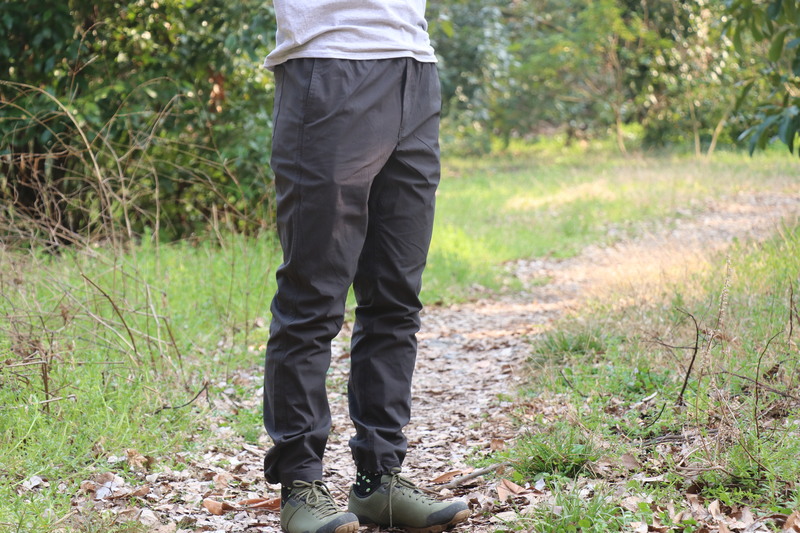 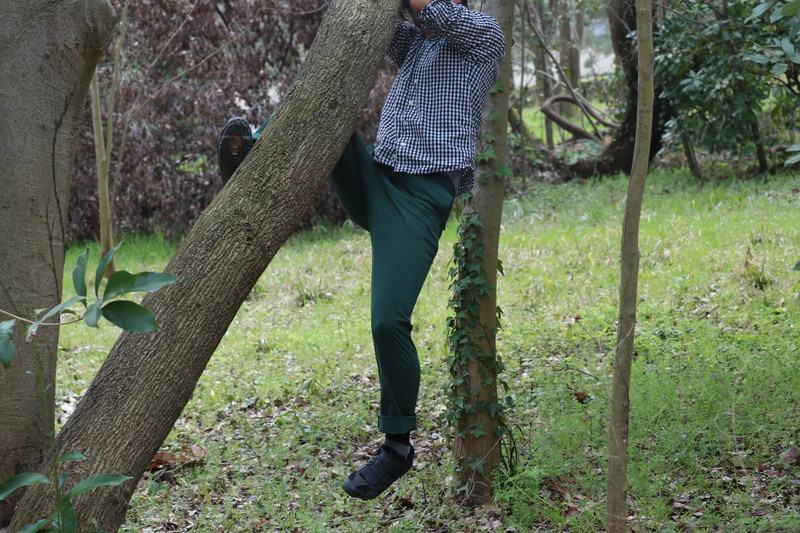 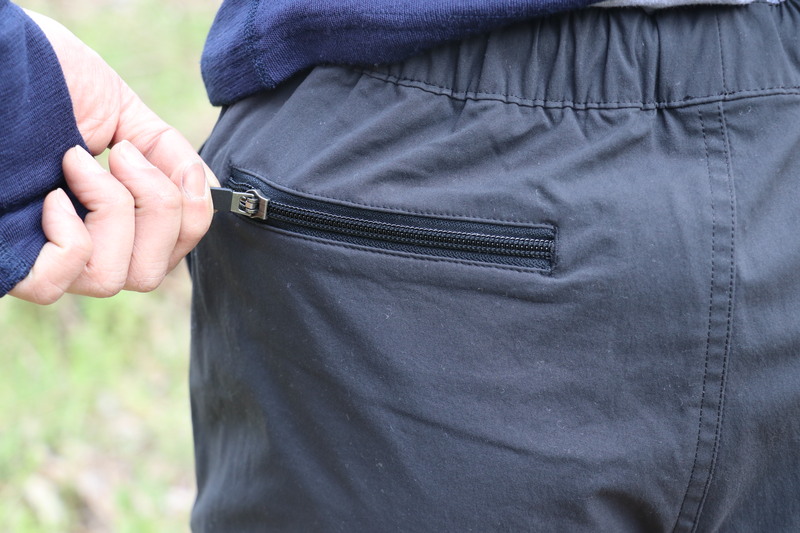 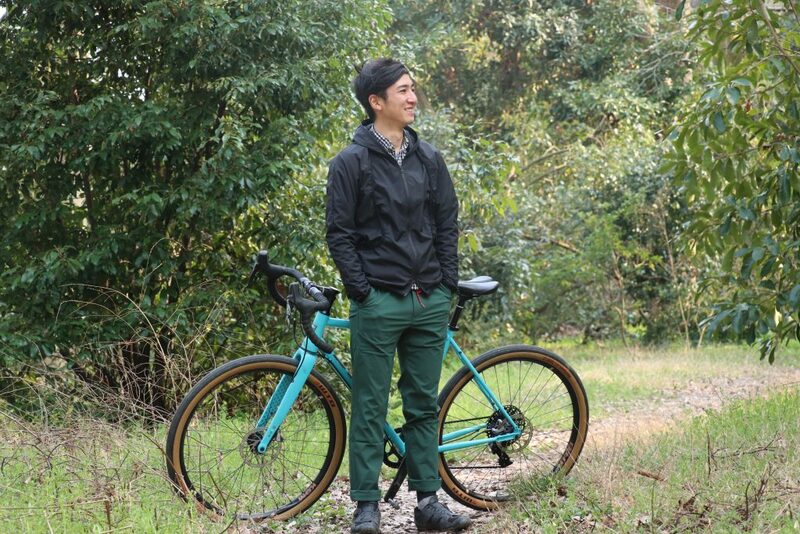 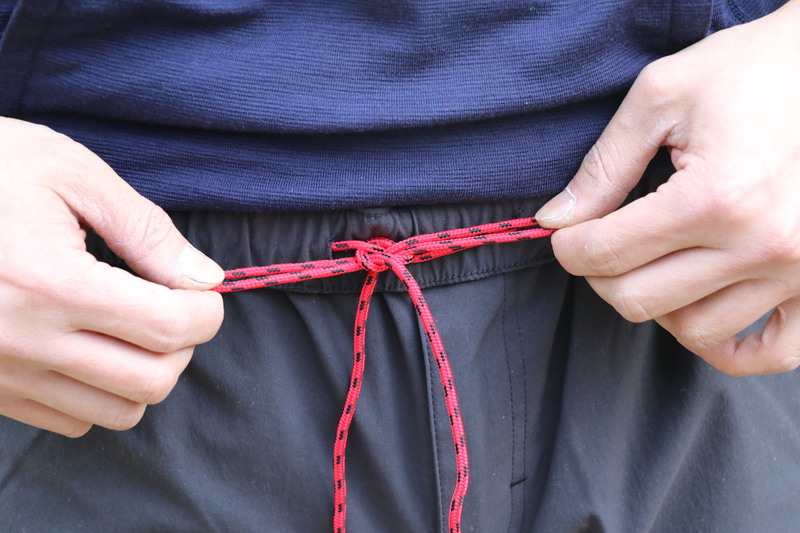 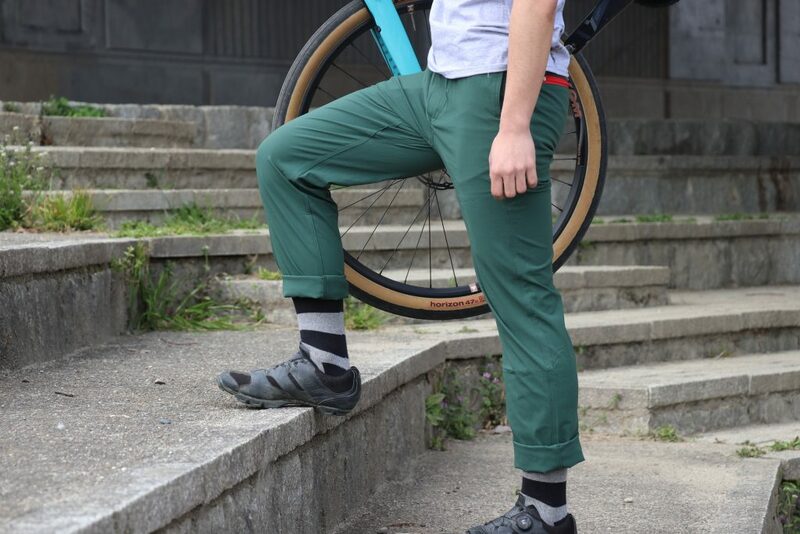 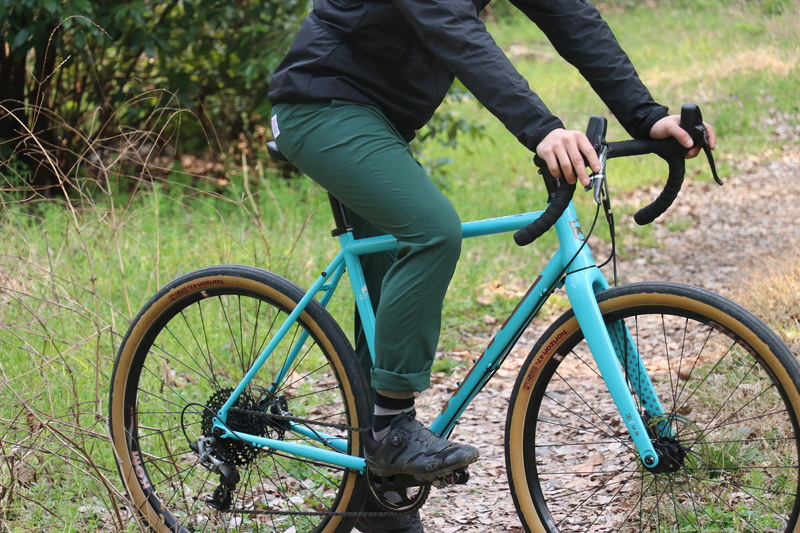 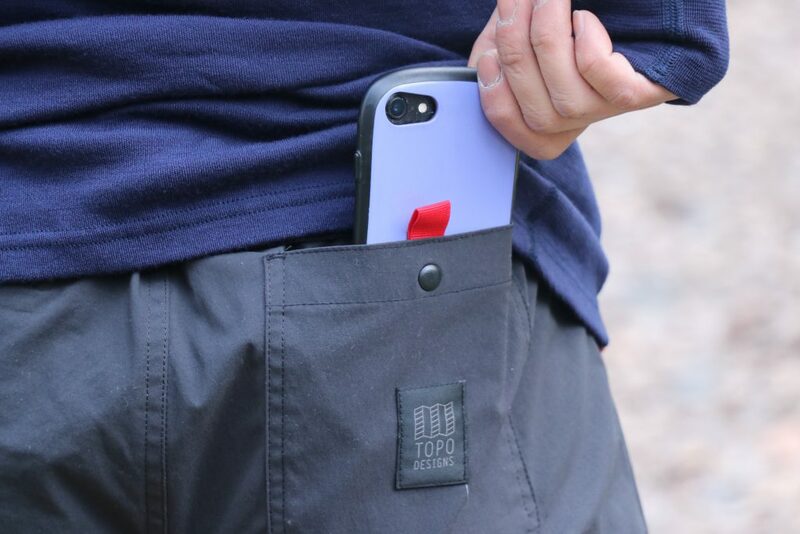 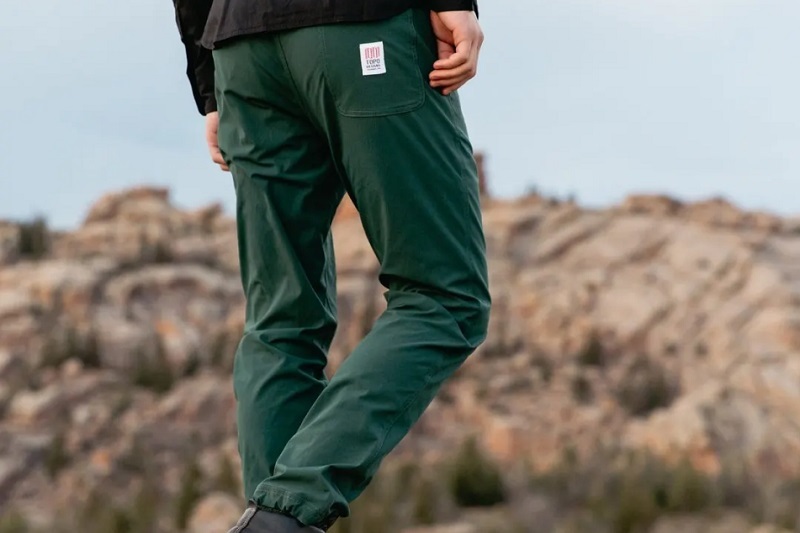 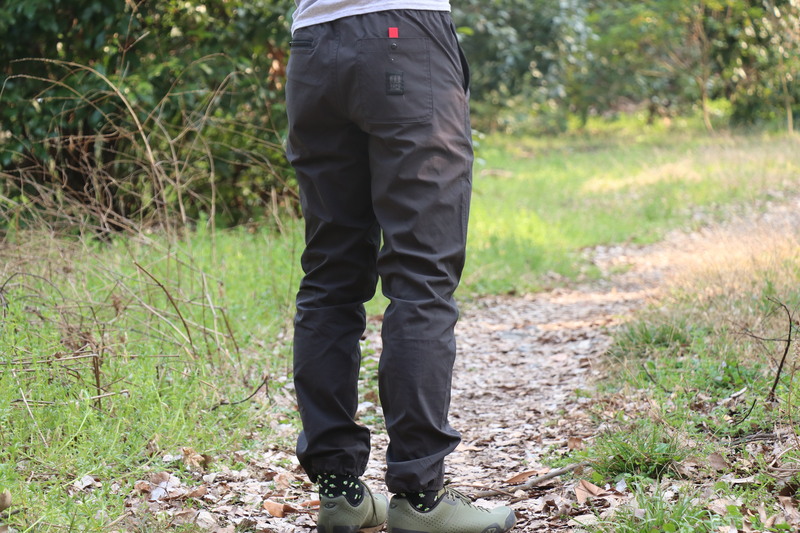 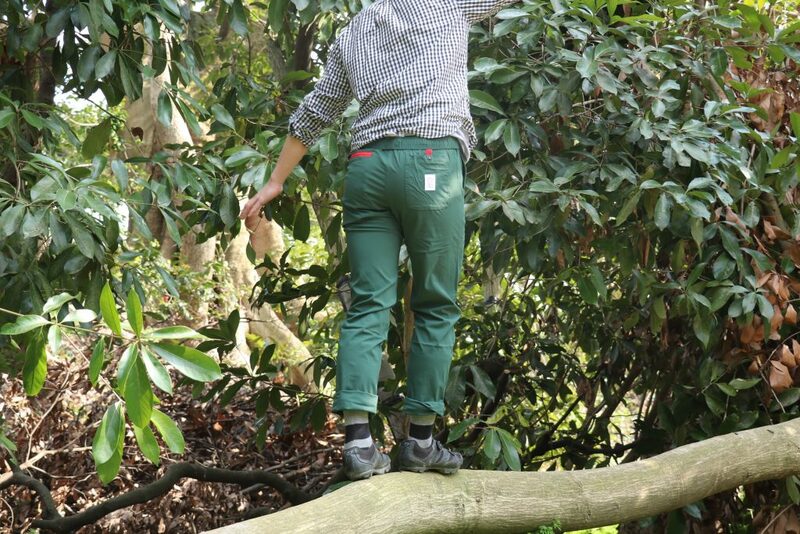 Our lightweight Boulder Pants are made of quick dry stretch nylon that’s flexible enough for climbing but has a stylish cut for wearing around town.